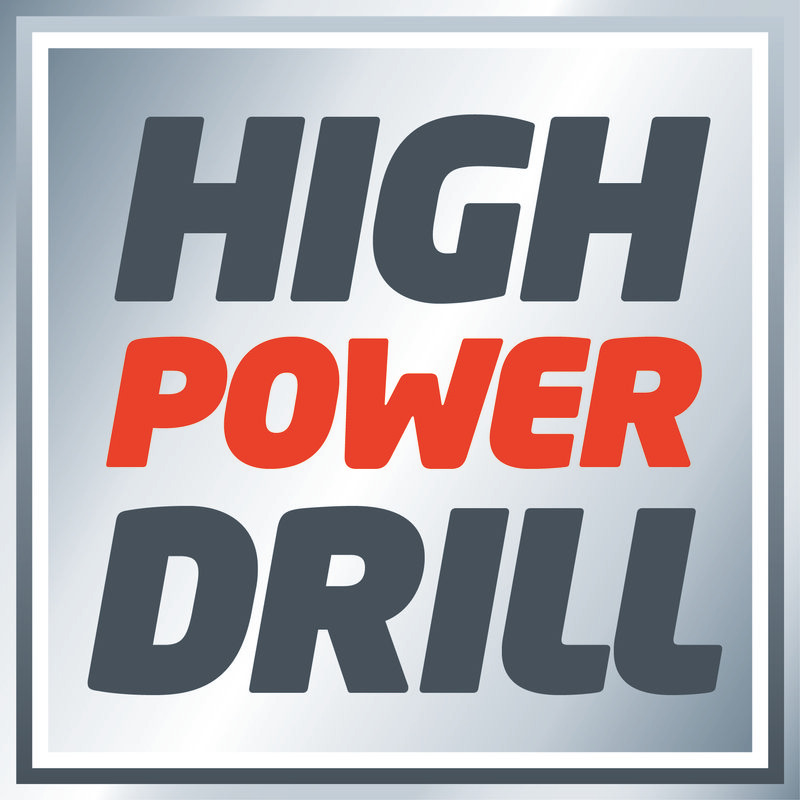 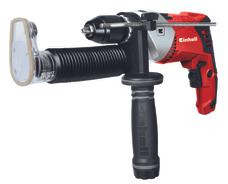 The TE-ID 750 E impact drill is a versatile tool which provides very good service to ambitious DIY enthusiasts on screwdriving, drilling and hammer drilling jobs everywhere in the home, workshop and garage. 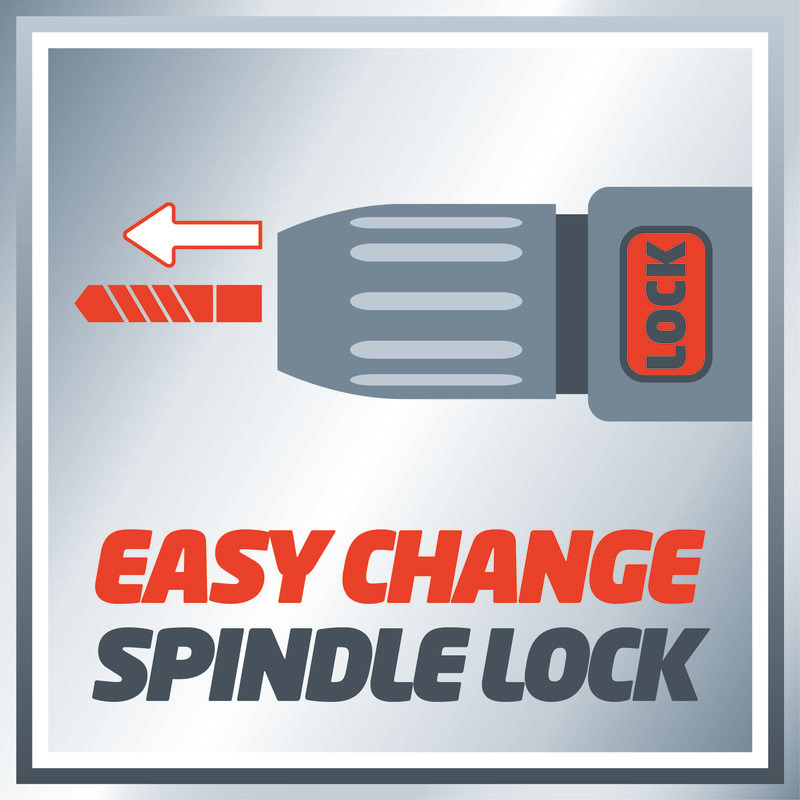 Its quality single sleeve drill chuck with lock function and Press&Lock spindle lock enable user-friendly tool change. 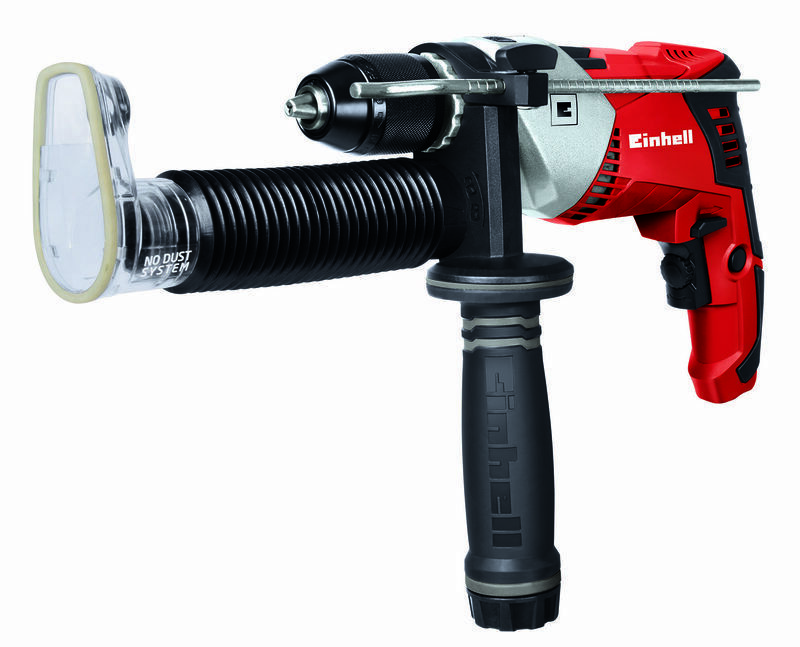 The TE-ID 750 E hammer drill comes with an innovative dust extraction adapter that requires no tools for removal and lets you perform drilling jobs with no dust nuisance. 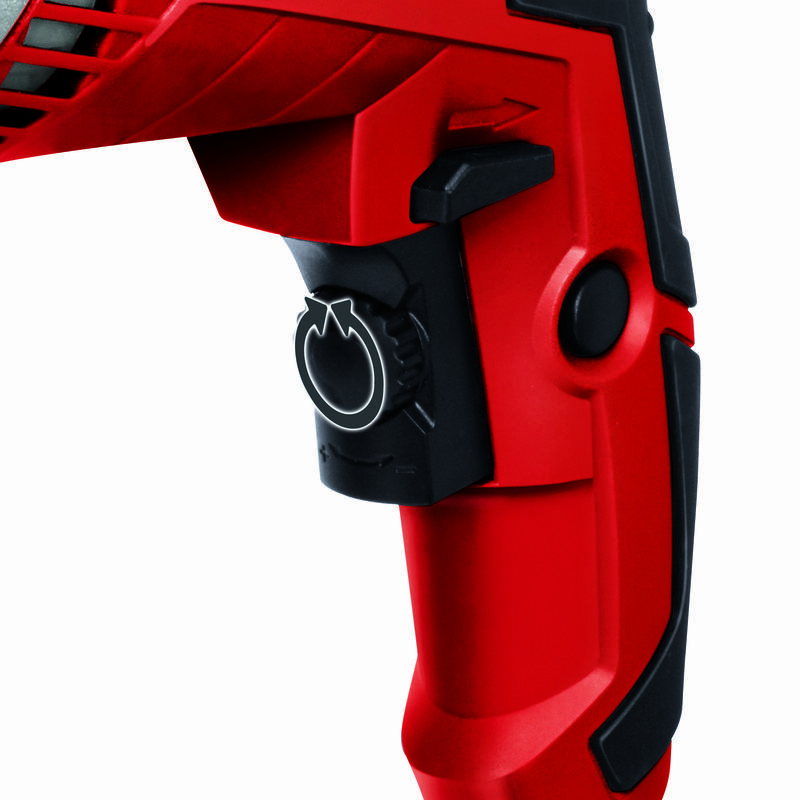 With the practical speed preselector you can adapt the speed of the robust, long-lasting metal gear unit at any time to the material you want to work on. 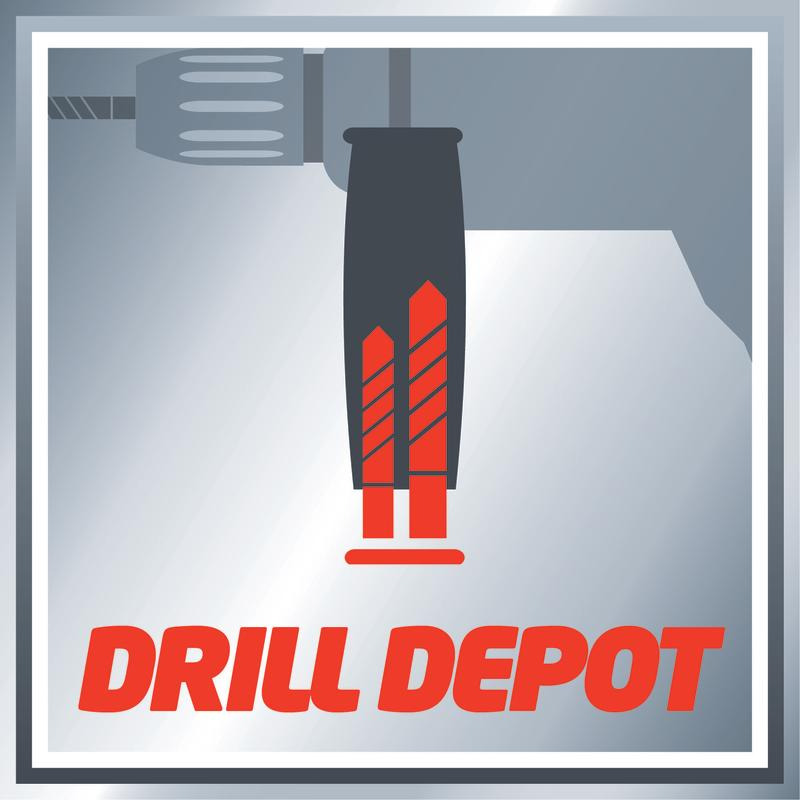 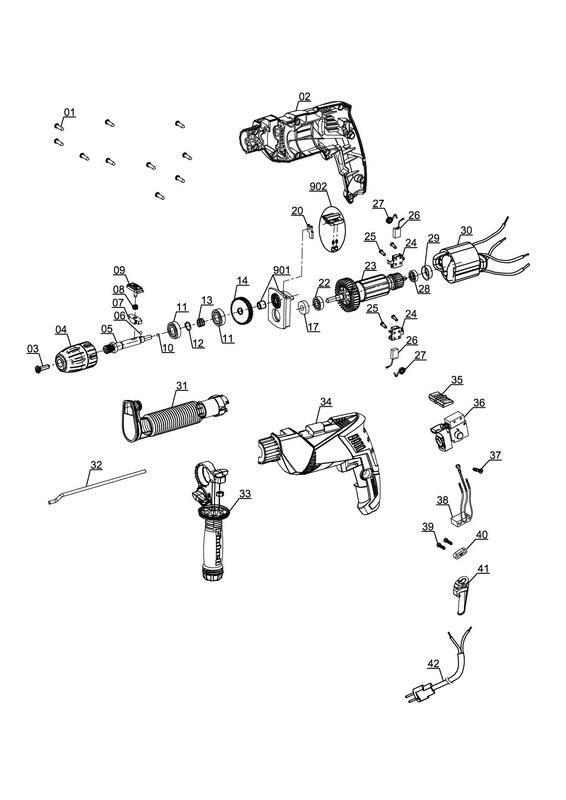 An infinitely adjustable drilling depth stop made of metal ensures repeat drilling depths. 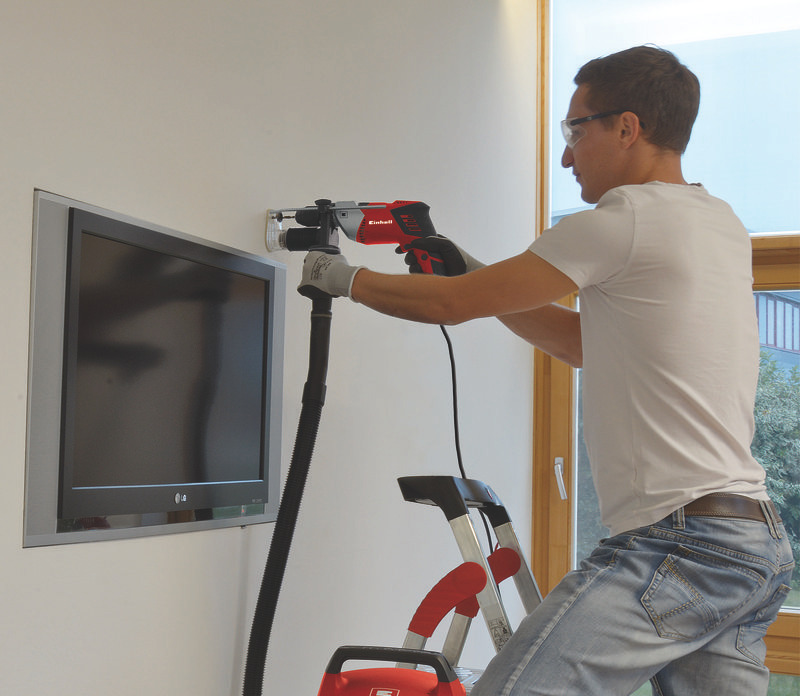 The soft grip and an additional handle enable safe and comfortable handling of the machine. 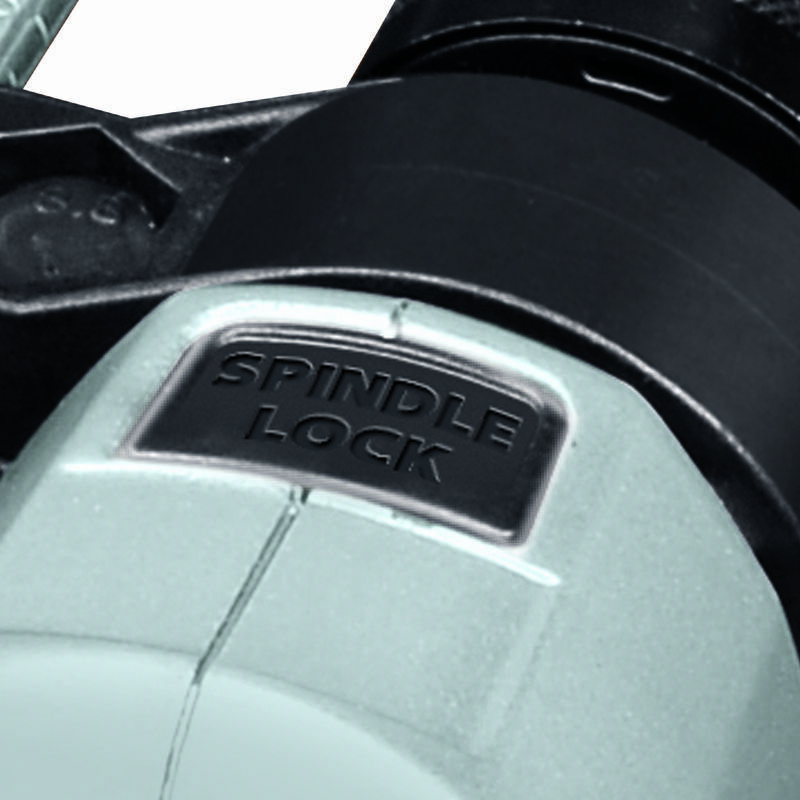 And with the practical drill bit depot in the additional handle, the right bit is always to hand. 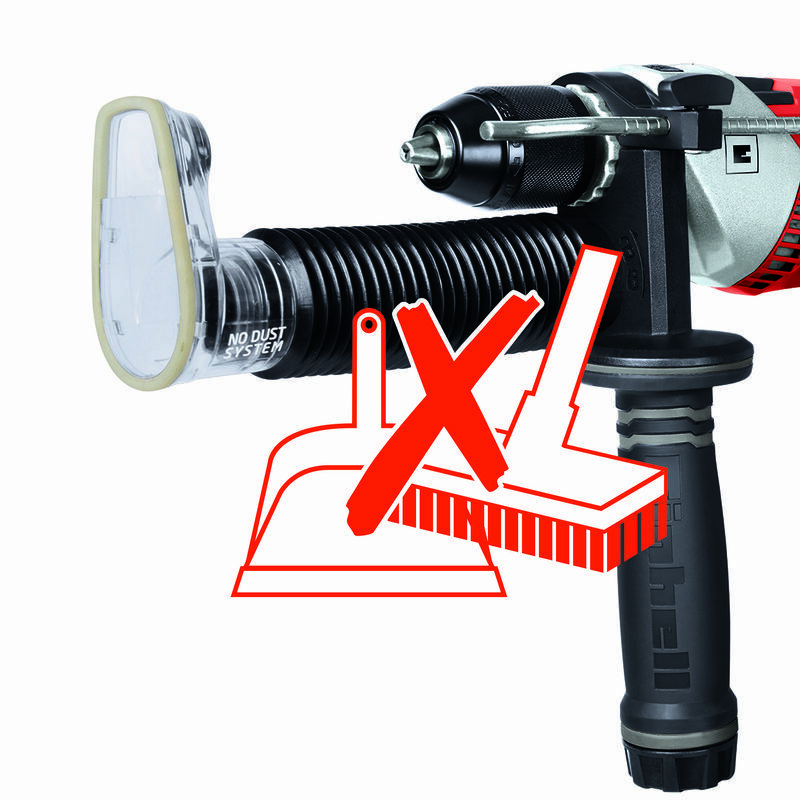 Use in drill stands is also possible thanks to the 43mm clamping neck. 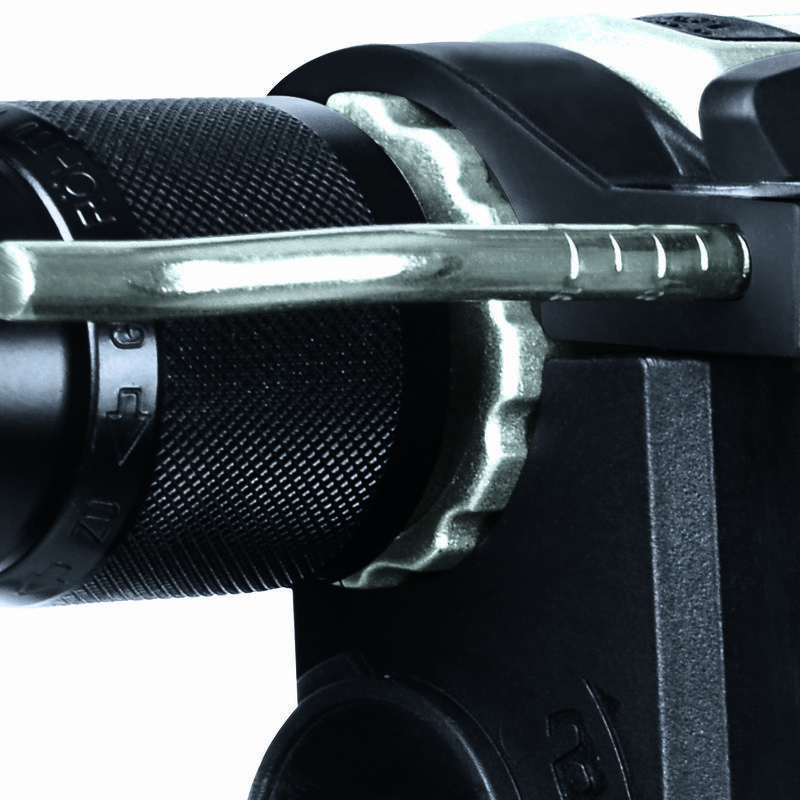 For quick and safe storage and transportation of the TE-ID 750 E there is a practical case.